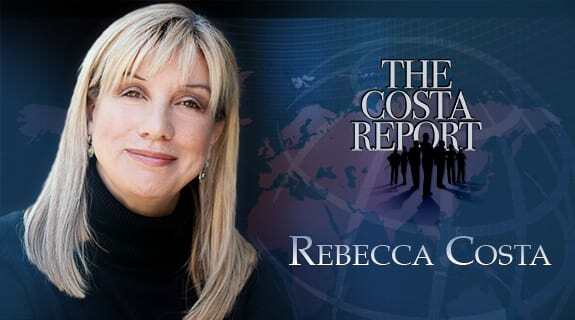 This week on The Costa Report™ Rebecca Costa interviews General Russel L. Honore'. LT. General Russel L. Honoré, US Army (Ret), was widely hailed by the media as the "Category 5 General" who led Task Force Katrina in the aftermath of the devastating hurricanes that struck the Gulf Coast in the summer of 2005. General Honoré is currently a Senior Scientist with The Gallup Organization, where he is working on developing questions to determine levels of preparedness, and a CNN Preparedness Contributor. His latest book, Leadership in the New Normal is now available.